Our partnership with Michelin has kept us busy this summer. We were able to travel abroad to Montreal, as well as Minneapolis, Orlando and back to Montreal! 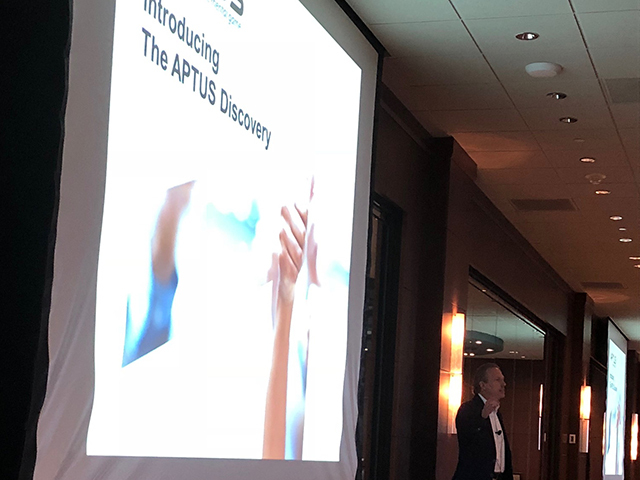 Brought on to help Michelin sales teams across the country and Canada, APTUS took a top down approach and has integrated at all sales levels. We enjoyed getting to know the staff and letting them experience APTUS, while also showing them "behind the curtain" on some of the science behind the assessment and how to maximize the data.